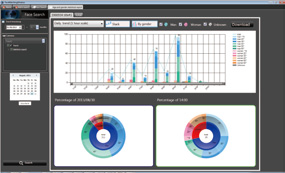 Gain greater insight into customer types and behaviour than ever before. Shape your operations with the analytical capabilities of Panasonic’s surveillance camera and the IP-based facial recognition technology. Create more comfortable, secure and productive visitor experiences through people counting and heat mapping. Minimise risks and prevent unwanted access throughout your premises. 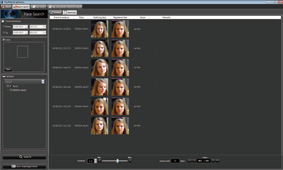 Panasonic's face recognition server, WV-ASF900, offers the possibility to run facial recognition in an IP Security System. 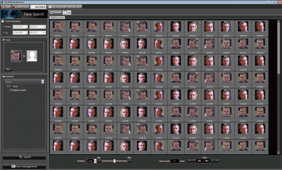 The processes involved with the use of the software can be seen in the image below.